 During 2014, the DEVC is creating committees to help promote EVs. The first committee to be created is the EV Charging Committee. The committee’s goals are to increase the availability of charging stations, and educate the community on their charging options. Mary Broderick and Don Dulchinos are leading this committee. They would like to learn about your EV charging experiences, and where you would like to see new charging stations (EVSE) installed. They are actively looking for people to join them in this committee. So please talk with them at our next meeting. Don’s email address will also be in the next newsletter, if you would like to email him. For news related to this committee, click on the EV Charging link under News Categories.